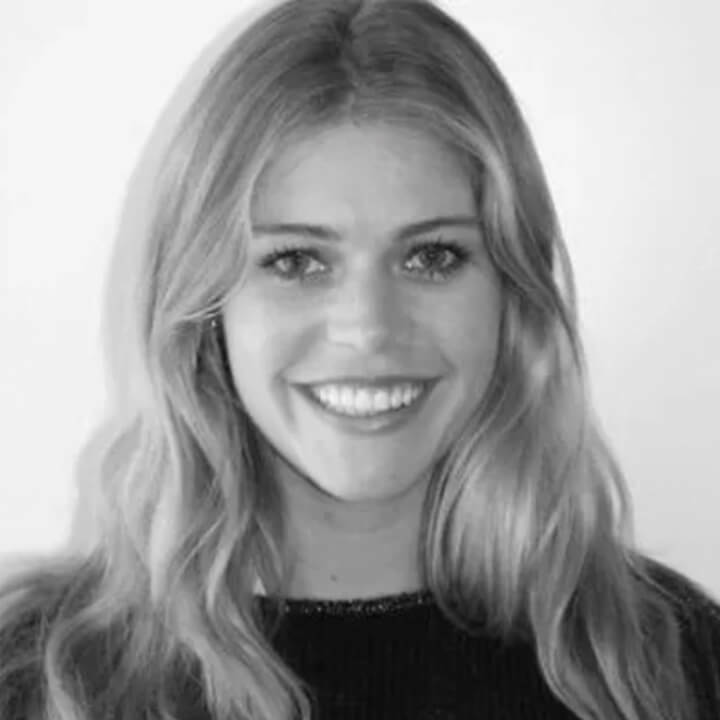 Nicole is an independent Talent Sourcer for Switzerland and owner of Boolean Recruitment. She is a Swiss-German native with a passion for people and service. She has been focused on sourcing tech and management people for major players in Financial Services, IT Consulting as well as Digital Startups from Lake Geneva to Crypto Valley for the past 6 years. Nicole gets a thrill from matching the right person with a company and is always on the lookout for exciting opportunities.